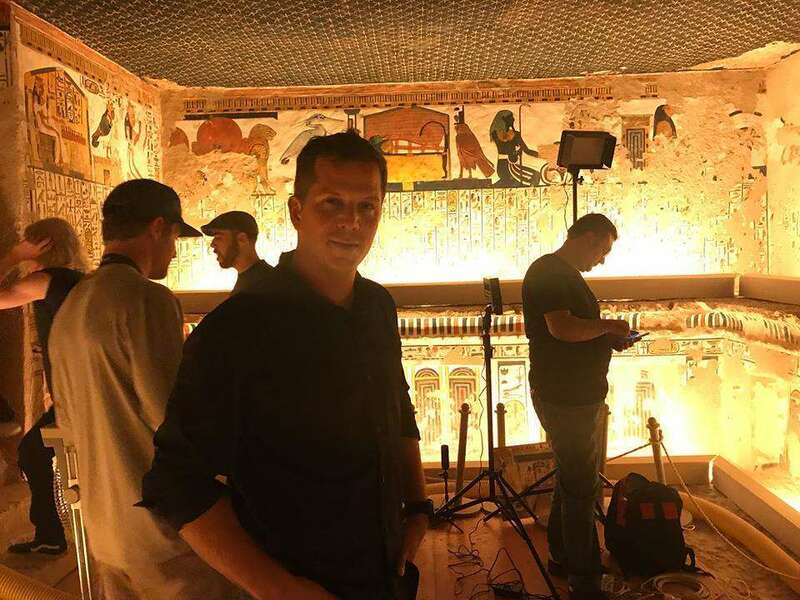 Despite being looted in ancient times, artwork found along the walls of Queen Nefertari’s tomb in the Valley of the Queens remains so intact and well-preserved that it’s been nicknamed “The Sistine Chapel of Egypt,” which is why a team of developers from Experius VR flew to Thebes to capture it firsthand. The simulation takes viewers through the large tomb spread over seven rooms, and down a long stairway leading underground to the main sarcophagus chamber. Nothing in the simulation has been touched up or added, according to the company’s Facebook post. 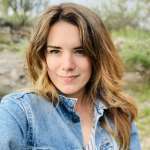 The technology utilizes a technique called photogrammetry typically used in video games. 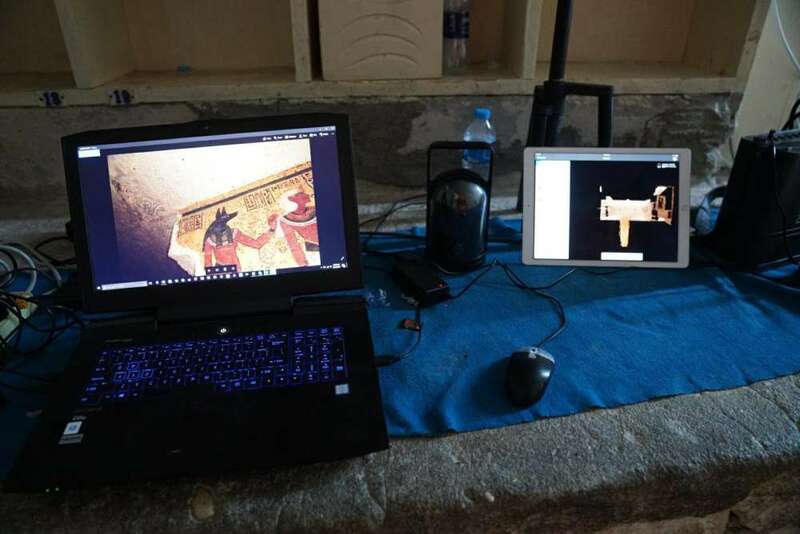 First the team mapped multiple chambers and passages in the tomb using a Leica 3D scanner, followed by “thousands” of overlapping photos, according to PRNews. These images were then stitched together on top of a “laser-scanned map of the tomb” to recreate a realistic 3D model within a millimeter of accuracy. “The visual quality of the photogrammetric model is better than anything I’ve seen before. It creates a sense of ‘presence’ that really makes you feel like you’re there,” said Mizroch. Interactive features and virtual tours allow users to see artwork first-hand while providing historical background and context, including guides through the tomb’s history, art, construction, and mythology. Mizroch says the program is not just for those interested in Egyptology, but will also help scientists spend more time researching from the convenience of their home, and will “no doubt lead to future discoveries". Queen Nefertari was the favorite wife of Pharaoh Ramses II, who ruled from 1279 to 1213 BCE. The two were married for more than 24 years before she died around 1250 BCE. She was highly-revered for her intellectual and diplomatic contributions to Ancient Egypt, and because she was so loved and respected her husband built this tomb to guarantee royal seating for her in the afterlife. The free program is available on CuriosityStream and its creators hope that it will be there for future generations. 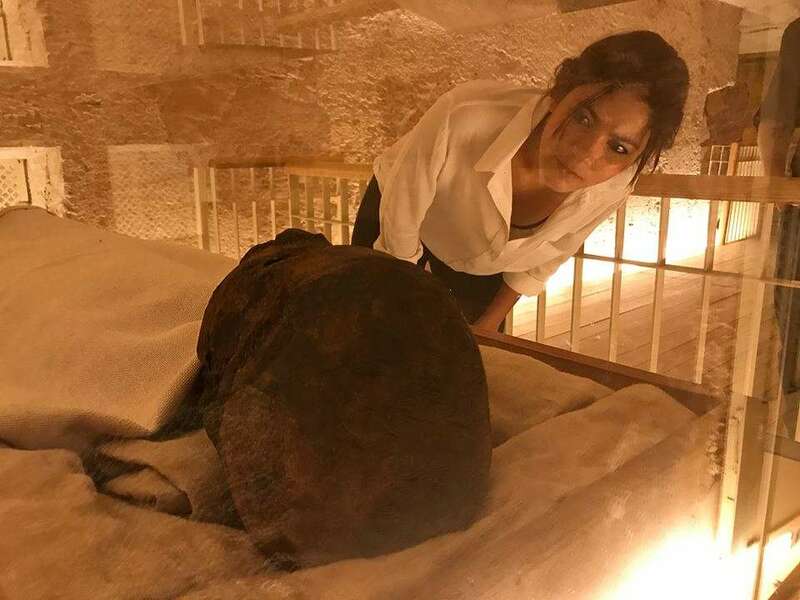 “Now, because of this project, regardless of what happens to the real-life tomb, we'll always have a fully explorable version that can be appreciated for generations to come,” said the company.